The Portland Occupier is a Media organization in solidarity with Occupy Portland. It was inspired by the Media activities of Occupy Portland’s occupation of public space, and was created to fulfill similar goals in Media space. It is a Media organization run by consensus, for the purpose of enabling and representing those who willfully participate in the act of being the Media. “Media” is not just a type of information, or a particular style of providing information. Media is a continuously unfolding process of people representing themselves within a history that is current, fluid, and deeply important to those people’s continued human existence. It is the act of self-representation, and as the concerted actions of individuals, forms expression to and with the rest of the society in which those individuals exists. The Editorial Group believes that Media in this form is a human right. It seeks to provide the power of Media to those who wish to take up that power, and to provide a non-hierarchical, self-organizational model that best deploys Media’s function, understood as such. To read the full (and always evolving) Editorial Process document as agreed upon by our Editorial Group, click here. 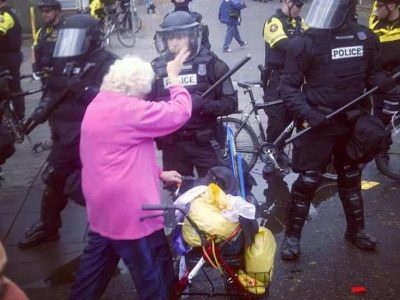 This Occupy Portland 2011 video, is a collection of video clips from the first 3 weeks of the occupy portland protest that I have collected. 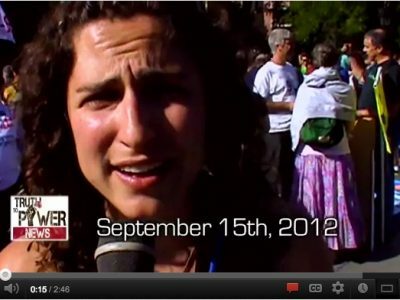 The video has out-takes from speechs, rallys, marches, police, students, camp, bridges, and the city streets. As a non-affiliated political researcher, I have to say that the problem is much worse than anyone realizes As my website shows, we’re dealing with an federal government that illegally claims national authority, and so there’s no hope unless we realize that and take action to re-assert the truth. Until then, all attempts at change will simply be a wild goose-chase. hi, how does one access past articles here? I’m looking for a tab called “archive,” or something similar? or do you not keep all of them? 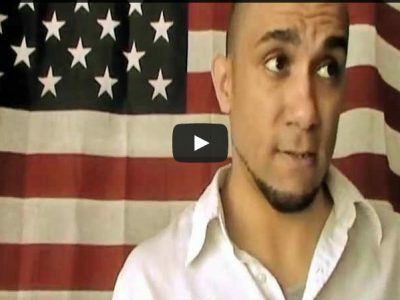 This is the channel that the Occupy Portland Livestream Committee is in control of and we do not endorse nor support the rogue group that has created opdxlive.org. This is a privately-owned site that is not endorsed by the GA whereas our channel is. 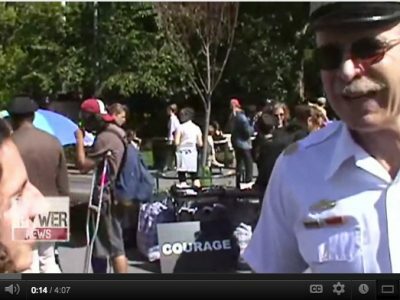 Further, if you go to OccupyPortland.org and click on Our Media and then Livestream, this takes you to the right place. Also, on the global Livestream website (http://www.occupystream.com) click on the OR tab, you will be taken to the OP Livestream link I have provided. Thank you for reading. If you have any questions, please feel free to call me (phone # removed).